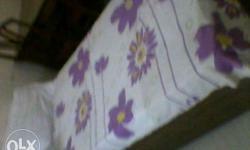 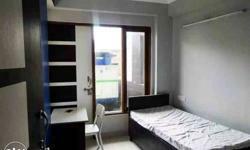 Need a room partner in noida sector 15.wifi hai room pe.3500 rent hai per head 1750 padega. 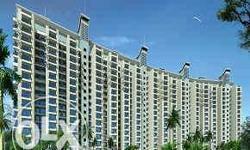 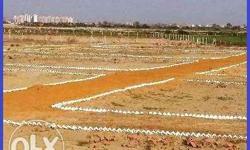 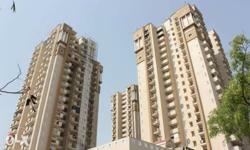 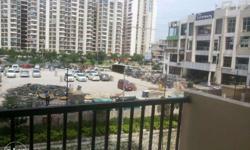 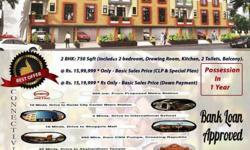 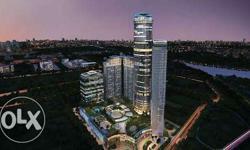 On the main road just few steps away from Noida City centre Metro station with all modern amenities. 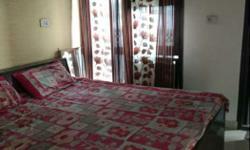 Urgently needed "female" roommate fr fully furnished room,not fr male. 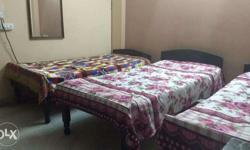 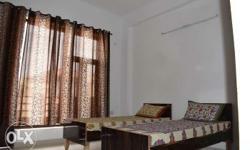 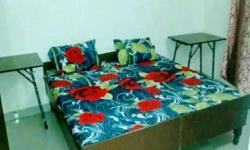 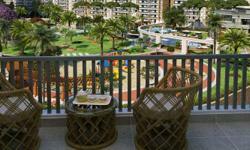 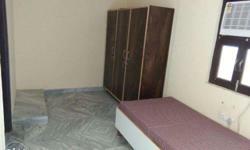 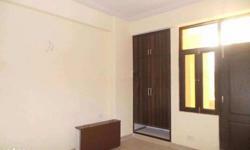 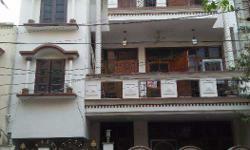 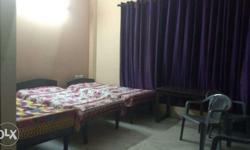 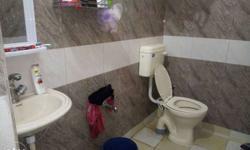 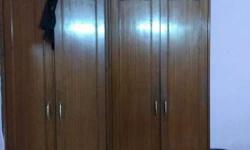 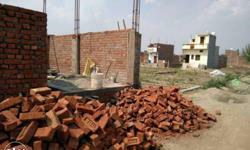 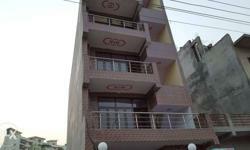 Girls PG in sector 44 near Amity university with facilities like RO, Power Backup, Internet, Almirah etc.